Patrick Deneen spoke to Focus students about the difference between ancient and modern conceptions of freedom. His talk touched on themes from his most recent book, Why Liberalism Failed. 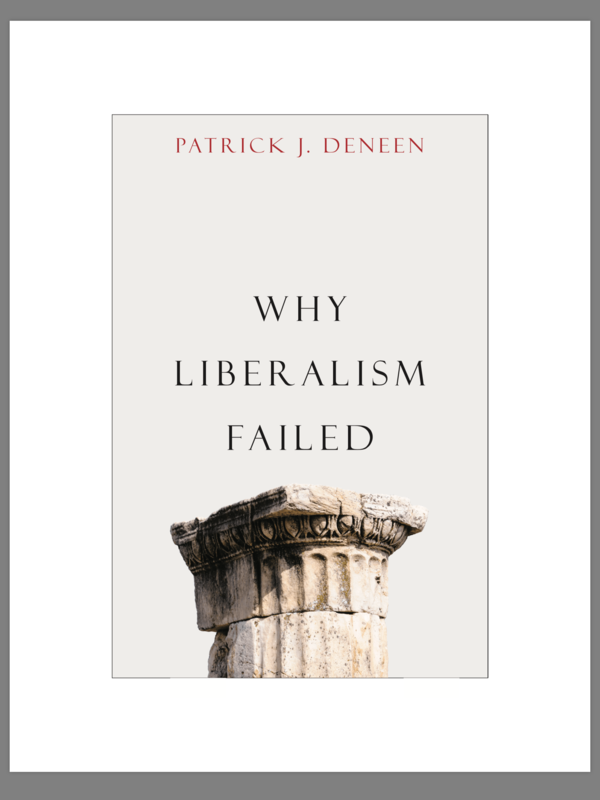 During his trip to Duke, Professor Deneen also gave a public lecture sponsored by the Kenan Institute, and spoke to Frank Stasio, the host of WUNC’s The State of Things, about the limitations of American liberalism. Listen to the full interview here. Professor Deneen teaches Political Science at the University of Notre Dame, where he holds the David A. Potenziani Memorial Chair in Constitutional Studies.